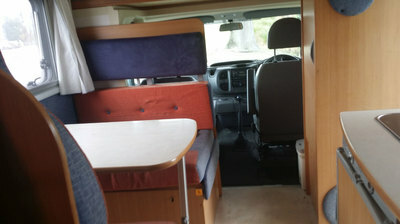 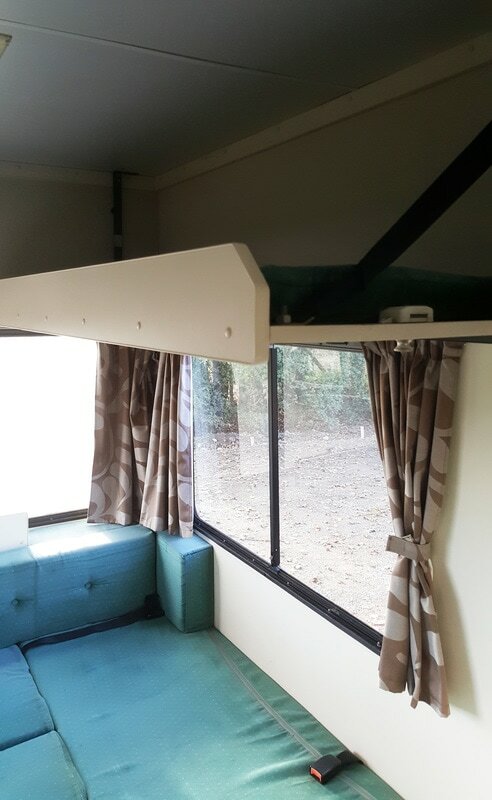 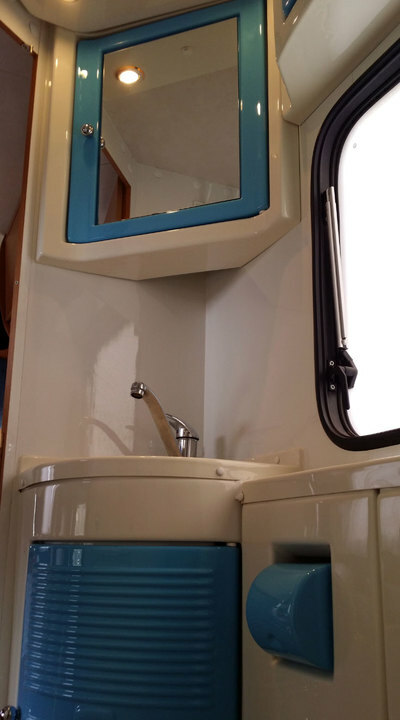 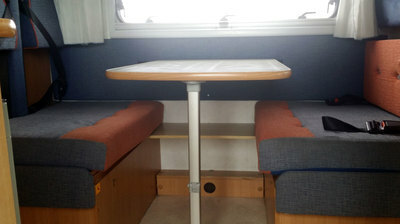 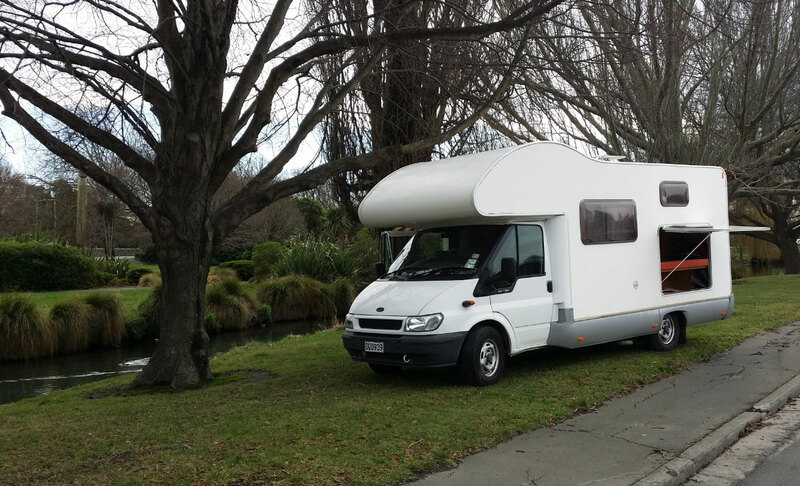 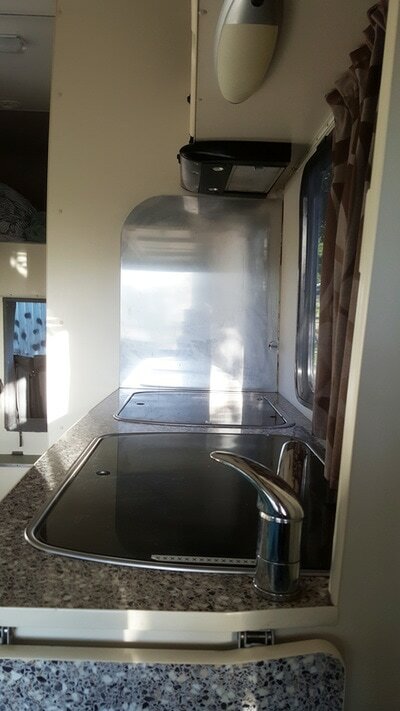 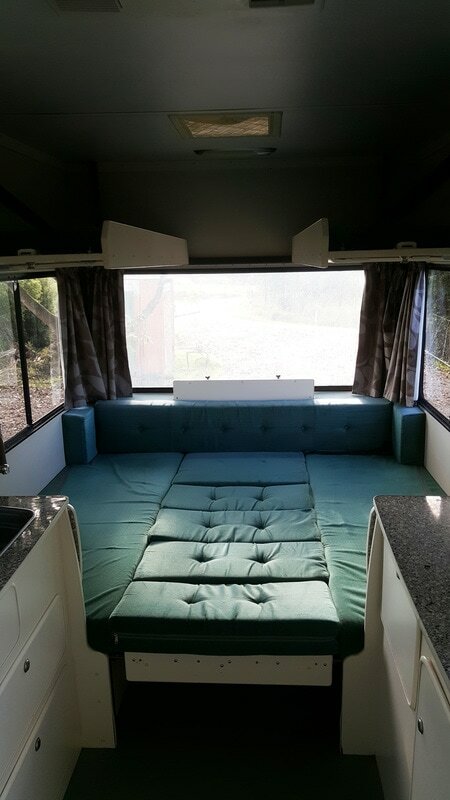 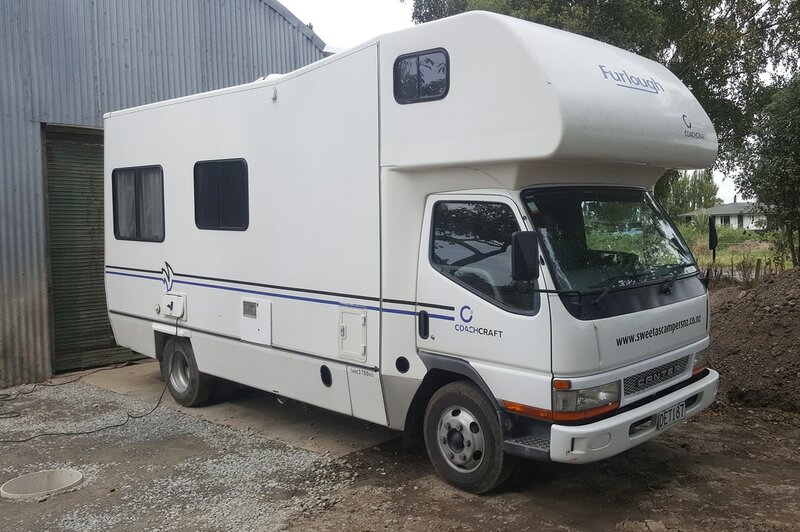 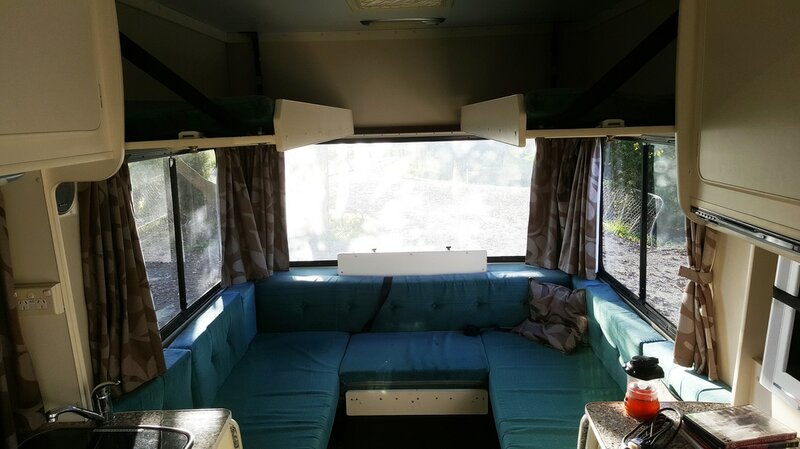 This modern full size 6 berth motorhome is extremely spacious and fully equipped with everything you need for a great family holiday, including the kitchen sink! 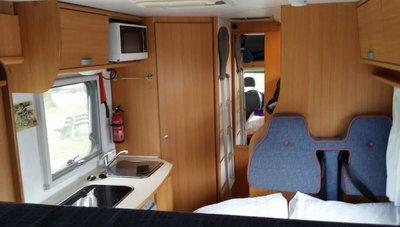 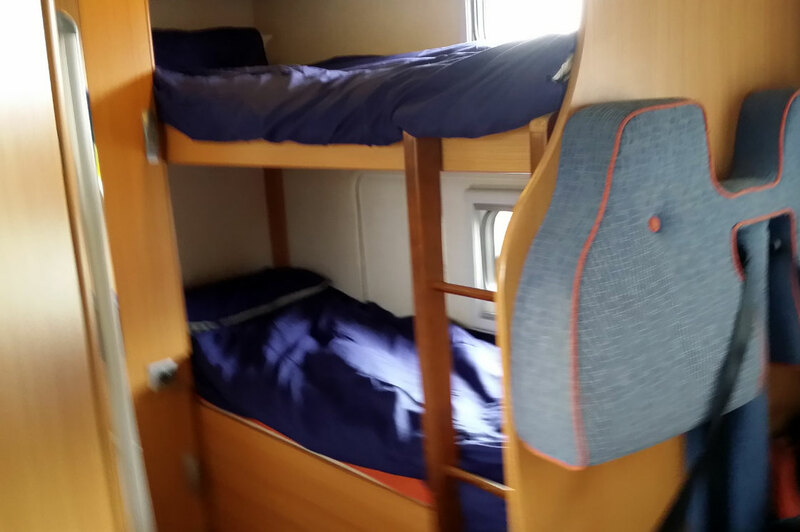 This motorhome is more spacious than our others. 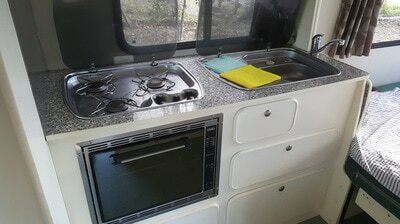 The kitchen is well equipped with a full oven and 4 gas stove top burners as well as a microwave.